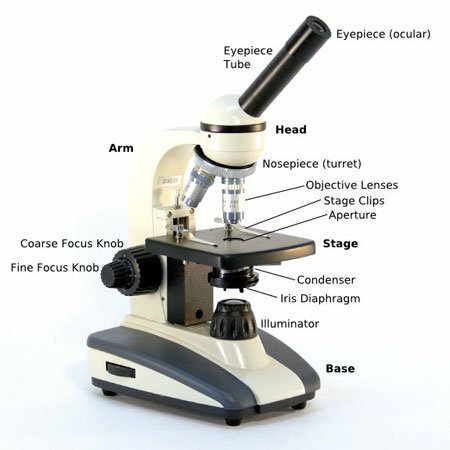 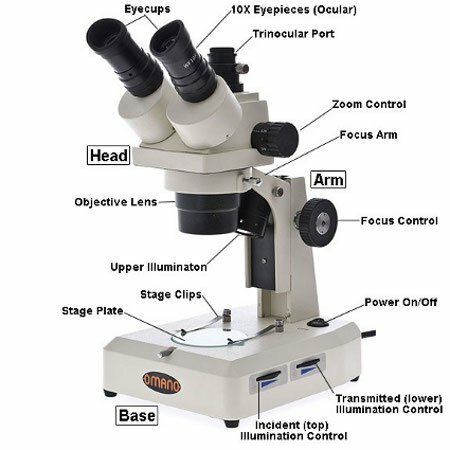 Our University Student Microscopes are selected for their combination of optical quality and value. 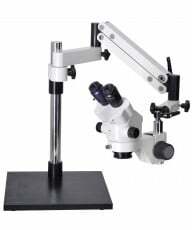 We offer our value, house brand Omano Microscopes as well as Motic and Meiji Techno Microscopes. 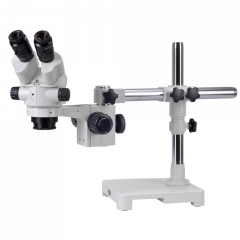 For standard college and Medical School applications, the Omano OM36 and OM 88 have proved enduringly popular. 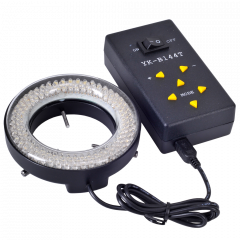 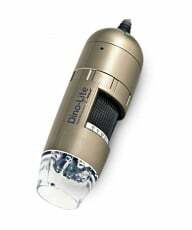 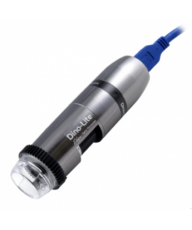 With excellent optics and low prices, they include lifetime limited warranties. 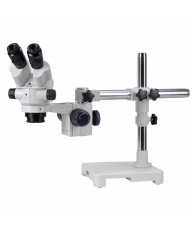 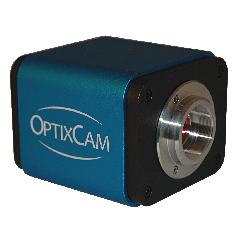 More advanced applications may demand an Omano OM157 semi plan or the plan optics of the OM139T and OM159T. 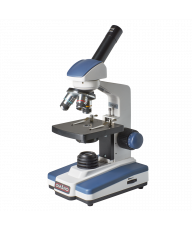 Alternatively, both Motic and Meiji Techno offer a range of good quality options.